My sister bought a jar of heaven at Walmart. Ladies and gentlemen, in honor of today’s discovery of Biscoff spread, I have composed a haiku. 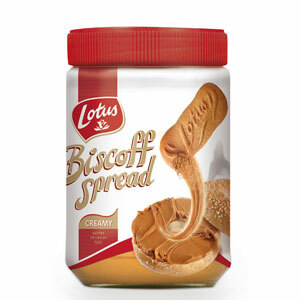 This entry was posted in Geek Moment, poetry, Writing and tagged biscoff spread, haiku. Bookmark the permalink.